You can help end the devastation addiction causes families.  Whether you run a marathon, bike across country, or host your own studio fundraiser, you're joining the movement to Rise Up Against Addiction. Your fundraising saves countless lives, unites communities, and helps treat and prevent addiction. Inspire others with your story, reach donors through social media, and unite your community. Get ready for a big race, increase your strength and stamina, and bring your best self to every competition. Hit the pavement to end the stigma of addiction while participating in the world’s biggest and most popular marathon series. Create your own fundraising event—climb, race, swim, or whatever inspires you to Rise Up Against Addiction. Partner with your local workout studio to raise funds and awareness to change the conversation about addiction. Raise funds for Shatterproof while participating in your favorite race in your community.